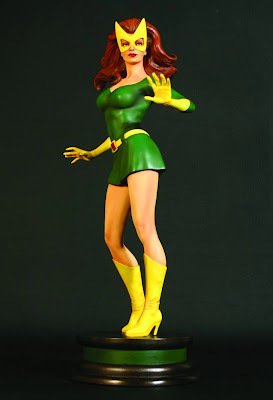 She's Fantastic: Marvel Select's Retro MARVEL GIRL! 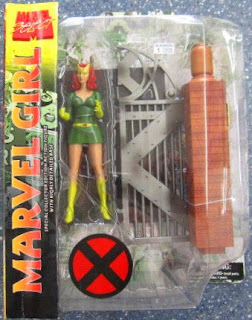 Marvel Select's Retro MARVEL GIRL! 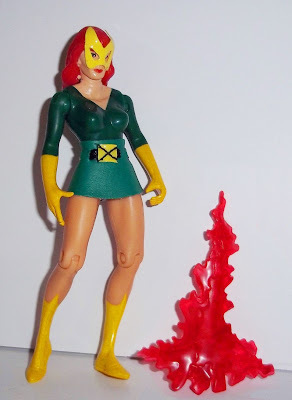 This costume of Jean Grey's is my absolute favorite. I love the retro styling, I love the bright colors, and I love the overall simplicity of it. 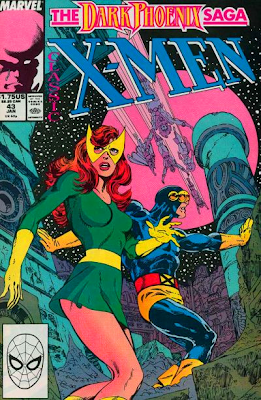 This was actually the uniform that she wore when I was first exposed to the her (on the cover of Classic X-Men #43). 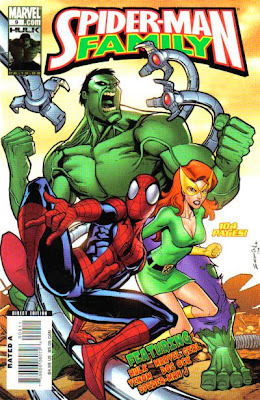 I was always into cartoon culture as a kid, but I didn't get bit by the comic bug until I was 10 and my family moved into the center of a small town with three active comic shops. It took me a couple of year to get hooked. 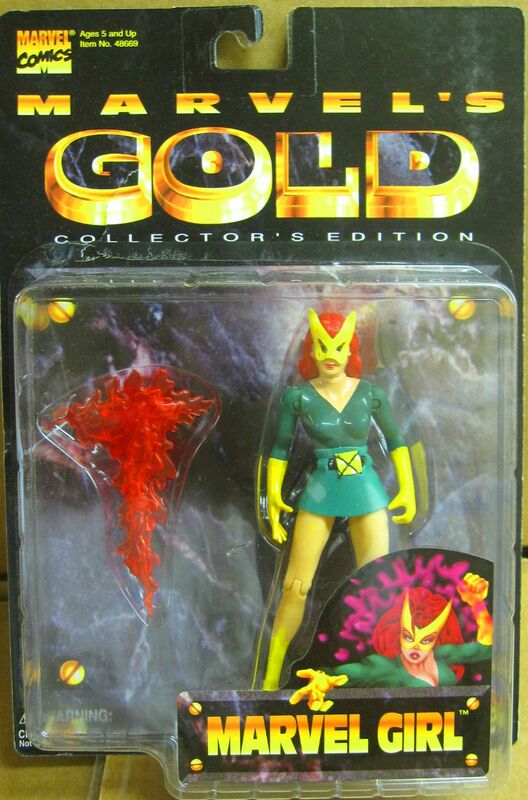 I started with properties I was familiar with, like G.I.Joe and Batman, but before long I was desperately seeking employment (which for a kid meant raking leaves and delivering newspapers) just to fund my newfound addiction. This Marvel Girl costume brings me such a wave of nostalgia for that time. She first donned the yellow domino mask in the iconic X-Men #39 from 1967 and kept it until Issue #101 when she became Phoenix. 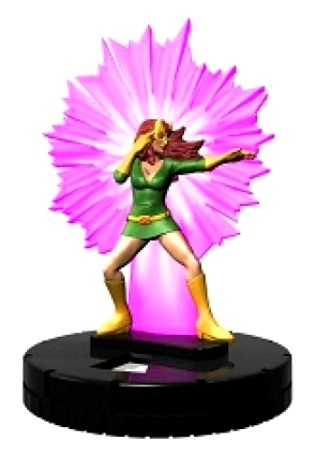 This Marvel Girl has received a decent amount of merchandising, but I think this is the only piece I'll own (too many pricey statues). I'll spotlight the rest below though. Let's get on to the review! 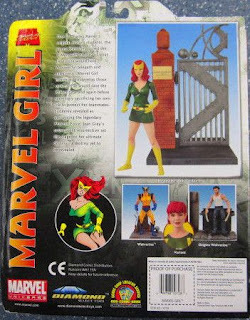 Marvel Girl came with an accessory of one-half of the Xavier's School for Gifted Youngsters front gate diorama. 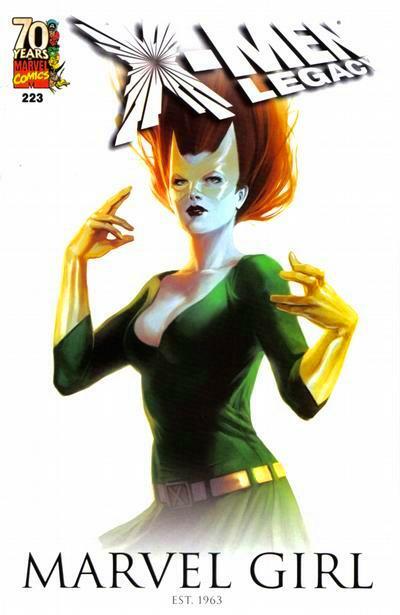 The other half came with the Rachel Grey variant Marvel Girl. 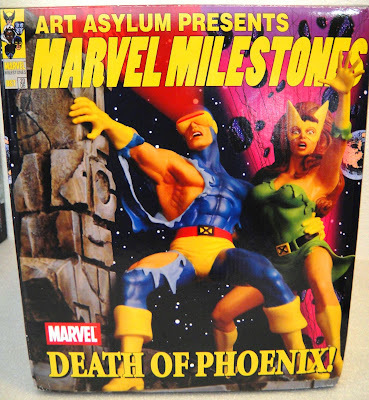 I bought my figure loose so you'll have to check out the imagery on the cardback if you want to see the diorama. 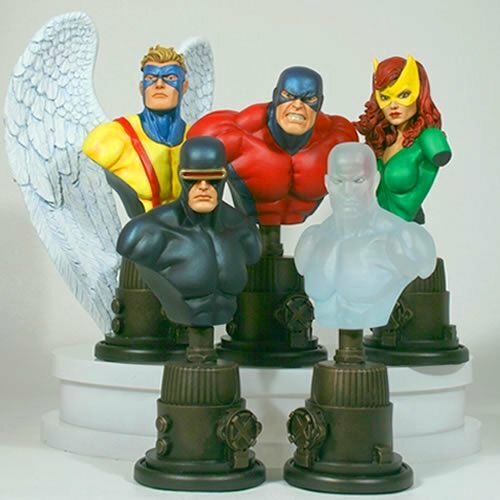 The Sam Greenwell sculpt is beautiful. He has a way of sculpting very realistic, non-bulimic-looking women that miraculously translates very well into action figure form. My only hesitation with this figure was the face sculpt in profile. I initially thought it looked too timid and scared for the formidable Jean Grey, but it really grew on me. Alrighty. 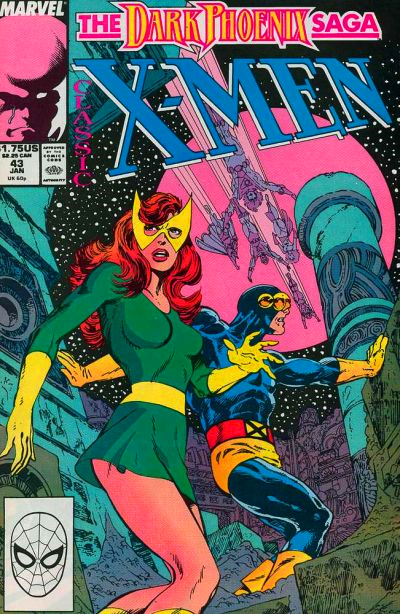 I'm going to do a little informal Character Spotlight here showing all the times we've seen Jean in this outfit before (I own none of these). 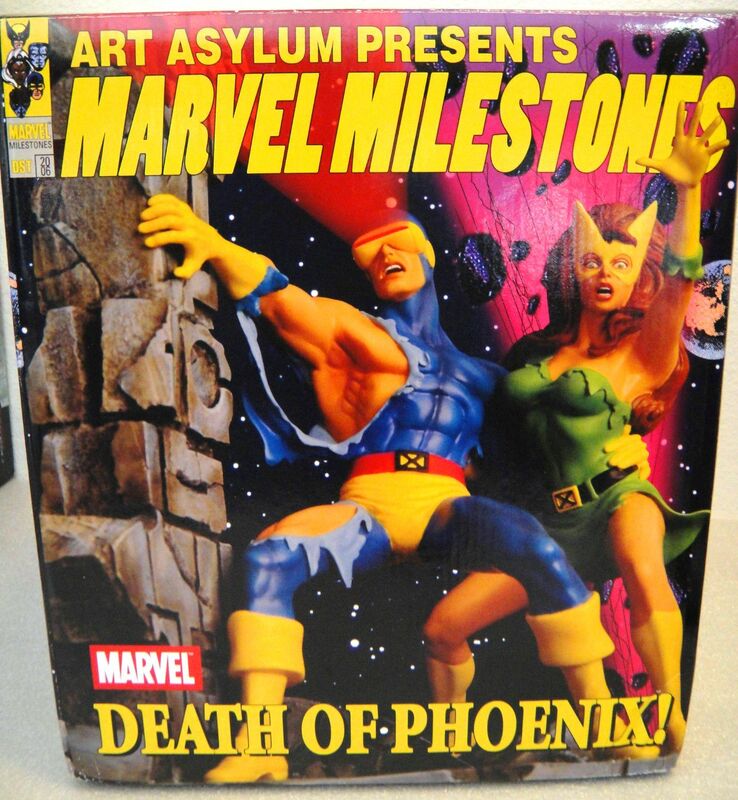 Marvel Milestones: Death of Phoenix! And here are a few random comic covers. 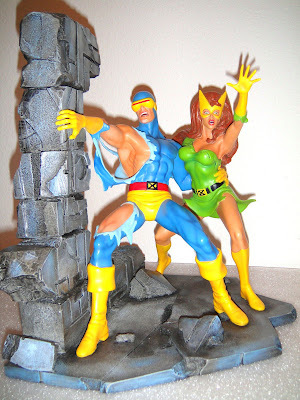 For some reason i did not love this figure and i donwright hate the Rachel grey one. 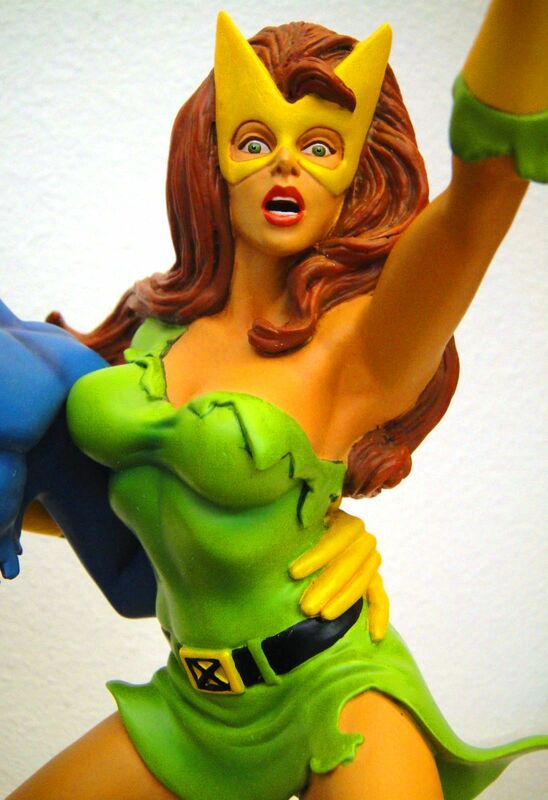 Im not too sure what it was, if the muted tones or the face or the (restricted) articulation. 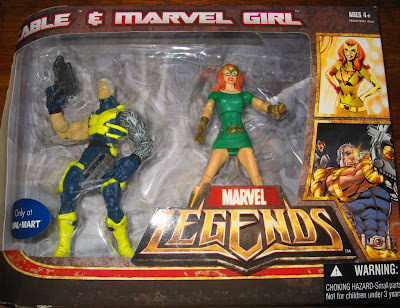 The ML one is no better, so my favourite is the Marvel Gold one. 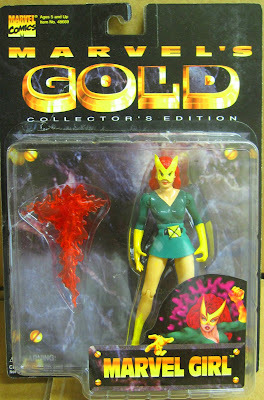 When she was first released, I really disliked her face. Something about the bridge of her nose and her half-smile really irked me. I waited 4 years before getting her on ebay. Now i'm a fan. I still see the same issues that I originally saw, but now I can see past them. The Rachel version never appealed to me at all.